It was a busy month here on Joyously Domestic. After struggling to post actively during March due to a crazy wave of illness that tore through our household, I had lots to get done in April. I'd love for you to join me as I take a look back on the blog happenings over the past month. 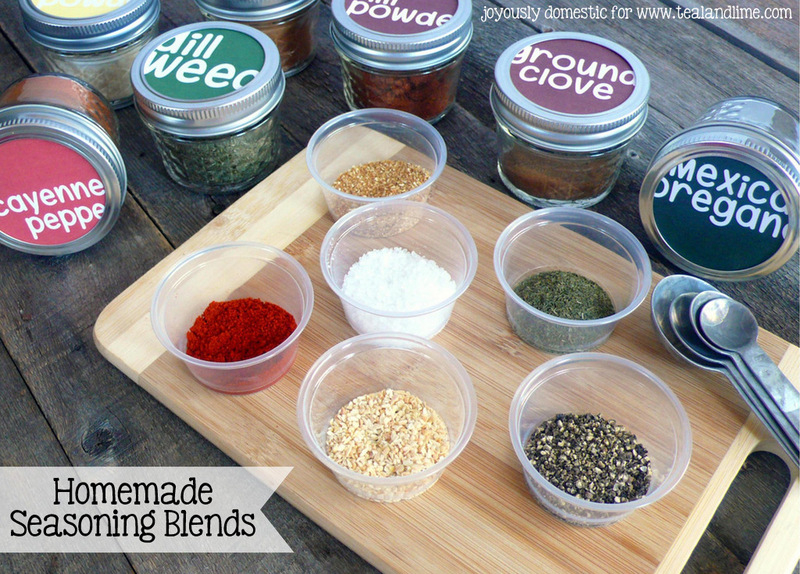 For my April Kitchen Made Simple post over on Teal & Lime, I shared Three Homemade Seasoning Blends geared for grilling. The mixes include a basic grill seasoning blend, a seafood seasoning blend and one perfect for making fajitas. 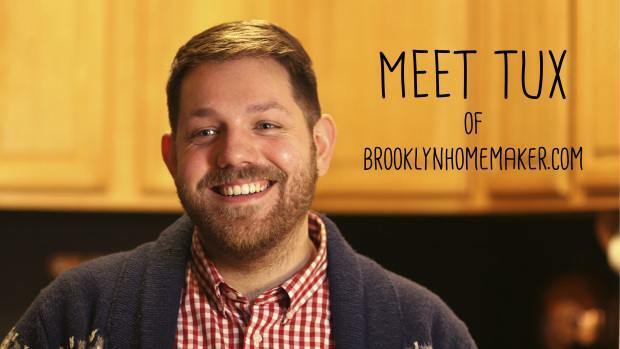 We continued with our Blogger Spotlight series in April by featuring Tux from Brooklyn Homemaker. He's a super creative guy with lots of inspiring stuff on his blog. I totally encourage you to check him out. In April, I added a fun weekly feature celebrating foodie love. 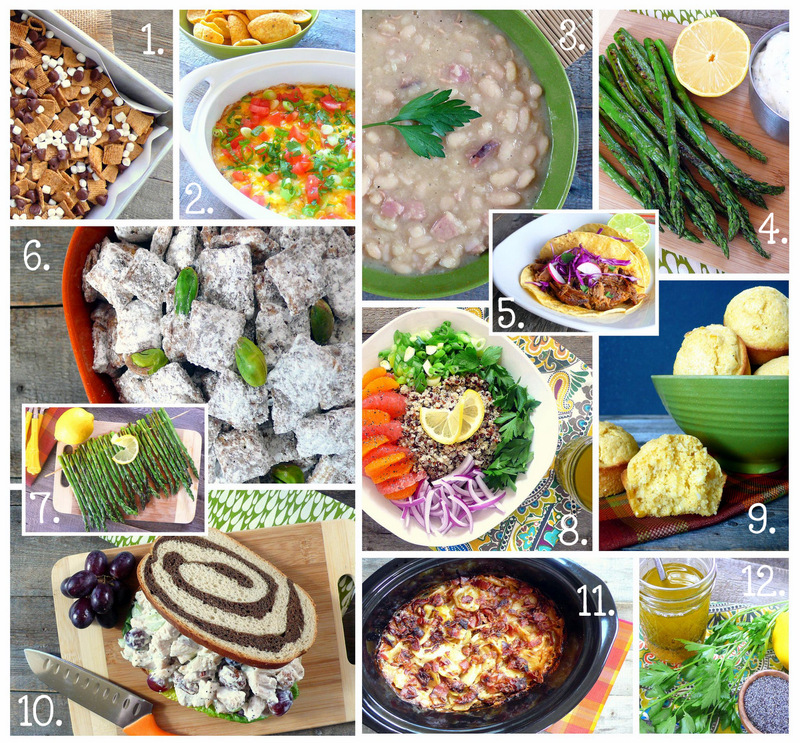 Each week, I share a handful or so of yummy food products that I'm diggin'. I celebrated my birthday during the month of April and got treated to some great times by my husband and kids. A particular highlight of my birthday week was a night away with Steve as we hit up the casino, had some drinks and played the slots until four in the morning! Congrats to Donna C. for winning our Facebook Amazon Gift Card Giveaway during the month of April. And, thank you to all who entered and shared your favorite thing(s) about spring! As always, I thank you for your continued support of Joyously Domestic and am so glad that you're a part of this journey with me. Have a blessed May!